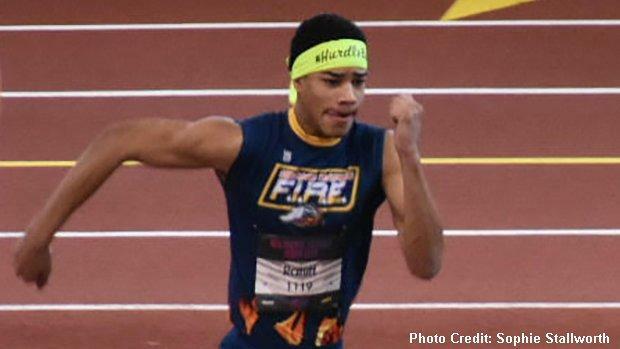 Youngstown State commit, Christian Ford will line-up in the 60m and 200m contests. 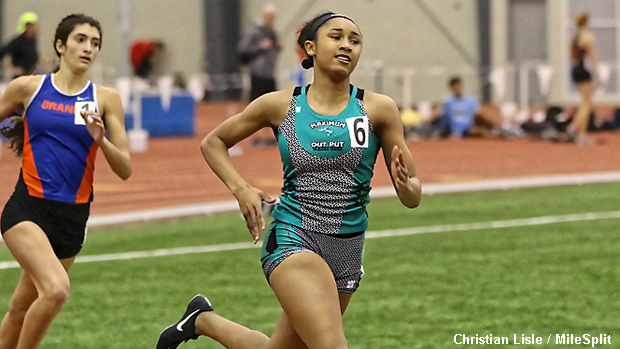 Tiffin University is set to host the Black Jack Holiday Classic on Saturday at the Heminger Center and the staff from MileSplit Ohio will be on-site to take in all of the day's track and field action. The AAU affair will kick off at 9:30 am with field events while running events are scheduled for an 11:00 am start time. The meet will feature a range of athletes from the 5 to 6 year-old-division all the way up to high school competitors (15 to 19 age-class). Make sure to check-in with MileSplit throughout the day for social media updates on Twitter ( @OHMileSplit ) and later in the weekend, race videos, interviews, photos and recap articles will be posted to the site. There will be no shortage of high level talent on the grounds this weekend; among the notables scheduled to attend are Michigan-based stand-outs, Brandon Ratliff and Jakarri Alven. Ratliff is a hurdles specialist who recently signed with Illinois State University. He'll be one of the top contenders in Saturday's 60m hurdles event. Alven is expected to double in the 200 and 400 and she's likely to contend for victories in both races. 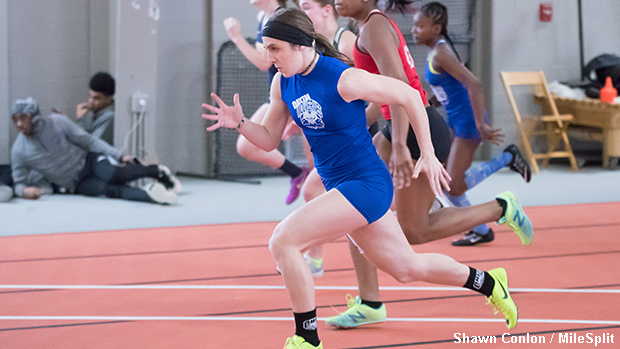 She brings indoor pr's of 25.72 and 58.06 with her to the Heminger Center. Brandon Ratliff ran a Michigan No. 2 time of 8.35 at last weekend's MITS - SVSU Meet #1. Jakarri Alven has competed on Ohio soil before - at the 2018 SPIRE Showcase. Christian Ford and Anna Roach are two of the more experienced Ohioans on the pre-meet performance lists. 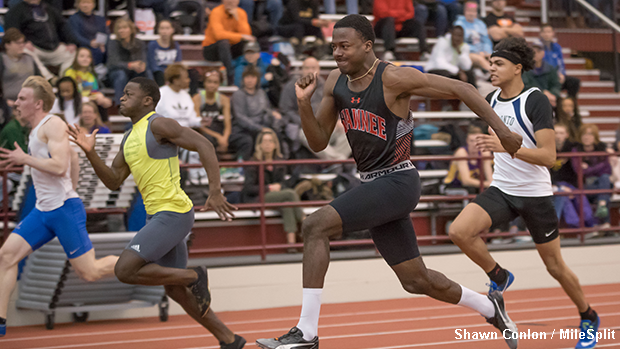 The Youngstown State bound Ford will test himself in the 60m and 200m races and Roach will compete in a trio of events: the 60, 200 and 400. Ford's pr's are 7.02 and 21.89 and Roach's all-time bests are 8.10, 26.43 and 1:05.00, respectively. Anna Roach shown competing at the 2018 M-F Invite at the University of Findlay.